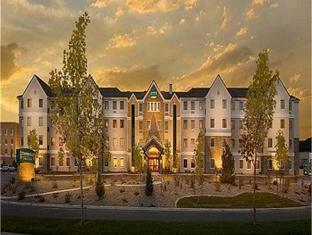 Discover all that Reno (NV) has to offer with Staybridge Suites Reno Nevada Hotel as a base. All hotel's guestrooms have all the conveniences expected in a hotel in its class to suit guests' utmost comforts. Each guestroom has non smoking rooms, air conditioning, inhouse movies, desk, hair dryer. 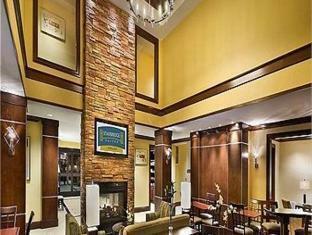 Hotel facilities offered at this Reno (NV) accommodation include shops, bar/pub, laundry service/dry cleaning, meeting facilities, safety deposit boxes. Leisure and sports facilities available on the hotel's property comprise indoor pool, jacuzzi, gym, spa. These top-class facilities are complemented to excellent services to meet the needs of visitors to Reno (NV). To make your reservation at the Staybridge Suites Reno Nevada Hotel via our secure online booking form, please submit your visit dates.